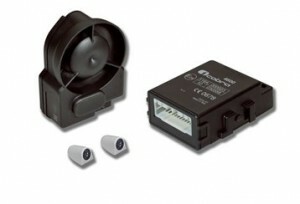 A 2>1 upgrade alarm is a car alarm that when fitted to a vehicle with an existing Thatcham Category 2 immobiliser upgrades the vehicles security to Category 1 status. This is an perfect option for UK cars built after 1998 that have a Cat 2 immobiliser as standard. 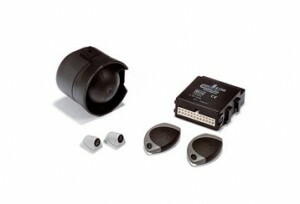 They can also be fitted to vehicles that have an existing retro-fitted Cat 2 immobiliser. There are 2 main types of 2>1 alarms; those for vehicles without remote central locking and those with remote central locking. 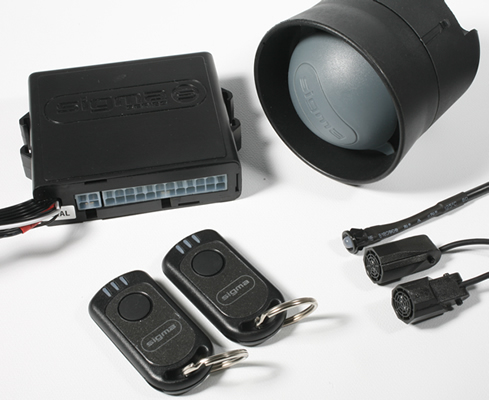 For those with remote locking the system is armed and disarmed by using signals from the vehicles locking system. 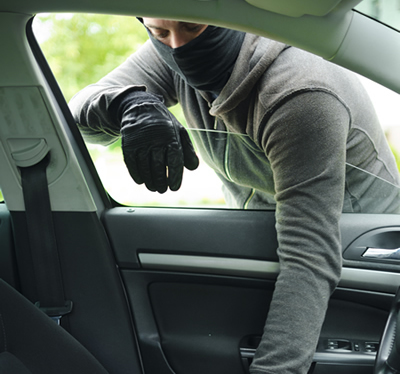 Working from our branches in London and Surrey we can install upgrade alarms in your car, or possibly even on location for added convenience. Get in touch with us for more information. The Cobra 4198 is a remote controlled 2>1 Thatcham car alarm. It is simple and is renowned for its performance and reliability. 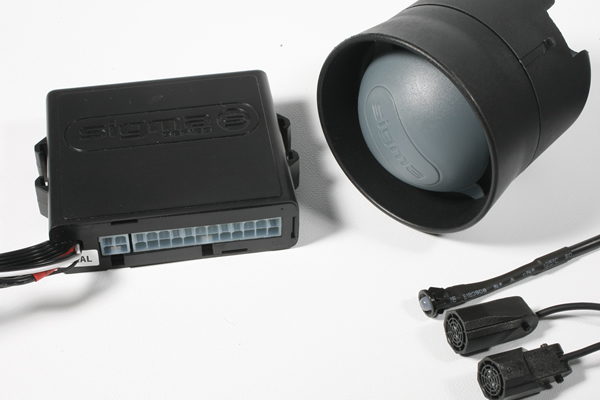 It is suitable for all 12v vehicles with a Cat 2 immobiliser and without an existing remote. The Cobra 4615 lip upgrade is designed to integrate with the vehicle’s existing remote control. This makes the arming and disarming of the alarm seamless. It is also available as a Can option or Can and Plip combined. The wireless siren can be positioned covertly to provide maximum security.